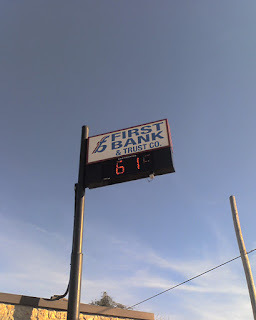 RickBoyne.com: 61 degrees, but not for long! In fact, there is a chance of snow tonight! Gotta love Oklahoma!